Will it pick up in stables? Yes, all models can pick up from shavings with minimal loss of bedding - wet patches gone in seconds. Can I pick up fresh manure? Yes, new or old manure is not a problem. The hose can be rinsed clean by sucking water through it. Yes, all machines require just a "light" pull to start. How long does the fuel last? Depending on the engine revs you are using, anywhere from 1 to 2 hours. Simply unclip the rear door, and tip. The Maxi and Paddock Vacs can be tipped out whilst still connected to the towing vehicle. Can I pick up from my towing vehicle? Yes, Maxi and Paddock Vacs are designed to be used from a quad bike or ride on mower or small tractor. What happens if I pick up debris? As nothing but air passes through the motor, you will not harm your machine. Care needs to be taken with the collection hose though, as sharp objects could pierce the hose. Being "Australian Made" all parts are available from our warehouse. What if the motor breaks down? 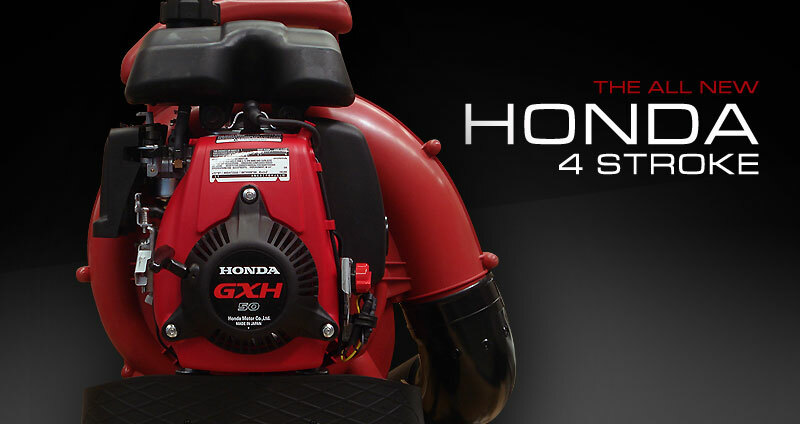 Local Honda dealers or your local repair shop can assess any motor damage and repair if necessary. Our customers have reported a wide range of uses for their Greystone Vacuums. From cleaning and picking up leaves around the house to large scale collection of walnuts, chestnuts and macadamias. Garden nurseries find our vacs an easy way to keep their aisles clean. Many clean up jobs traditionally done with broom/rake or shovel and wheelbarrow can be done quicker and easier with a Greystone Vacuum.